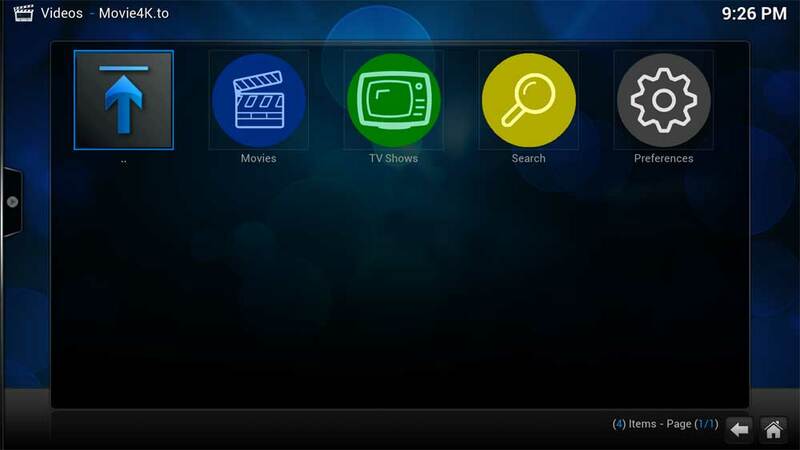 XBMC is a powerful HTPC front end, but you never truly realize its potential until you start exploring ways of extending its functionality. 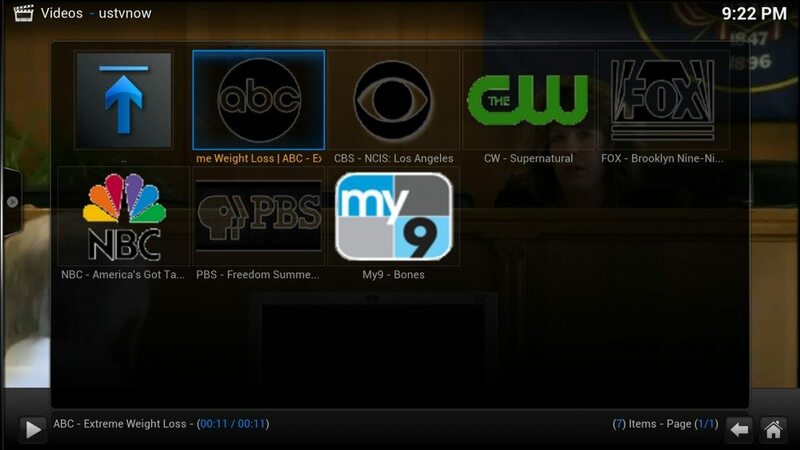 Addons extend XBMC’s functionality bringing you new and incredible ways to enjoy your HTPC. Given the large number of add-ons out there… here is MY list of the top 5 for 2014 so far. Navi-X is a “content aggregator” app that streams multimedia content on the internet from a public directory of user contributed links and site scrapers on to your TV, PC and mobile devices! Users can link to multimedia on the internet and playback video, audio, pictures, podcasts, text, rss and xml from the internet, as well as share it with people around the world in seconds! Create fully customizable playlists with backgrounds, logos and icons as well as link to your favorite multimedia on the internet or just browse the already existing directory of publicly available content, in one sleek, fast and unified application! 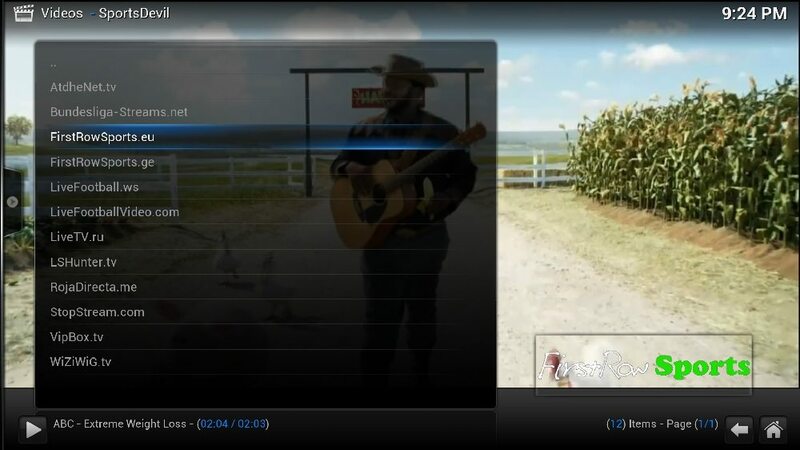 Navi-X is a multi-platform addon for XBMC, the popular, award-winning free media center application for Windows, Mac, Linux, Android and iOS (Apple TV, iPhone and iPads). There is an enormous amount of diversity and a wide array of featured offered in MashUp. It’s much more than just a simple addon. MashUp provides you with access to an astounding number of sources (All-In-One) for all your needs. Be it movies, shows, live channels, live and replayed sporting events, and much more. MashUp has grown at an incredible pace and will strive to continue growing, and even further, surpass its current standing as of the most popular and innovative addons ever to arrive on the XBMC platform. 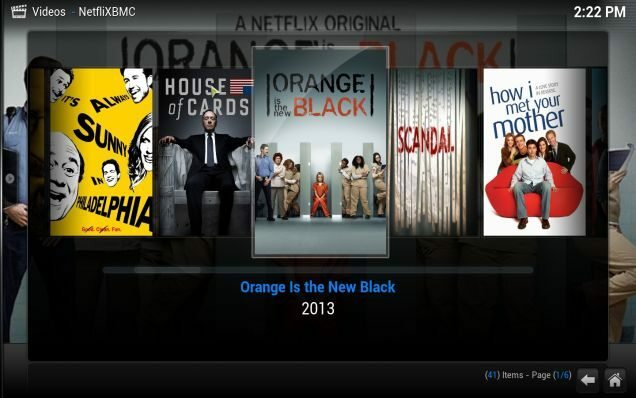 NetfliXBMC is an add-on for browsing Netflix content via XBMC. Video playback is done via a WebBrowser because of Silverlight DRM. It works under Windows, OSX and Linux. Linux users need to install Pipelight for video playback. Linux/Pipelight/UserAgent instructions… Video playback is provided via Chrome Launcher. 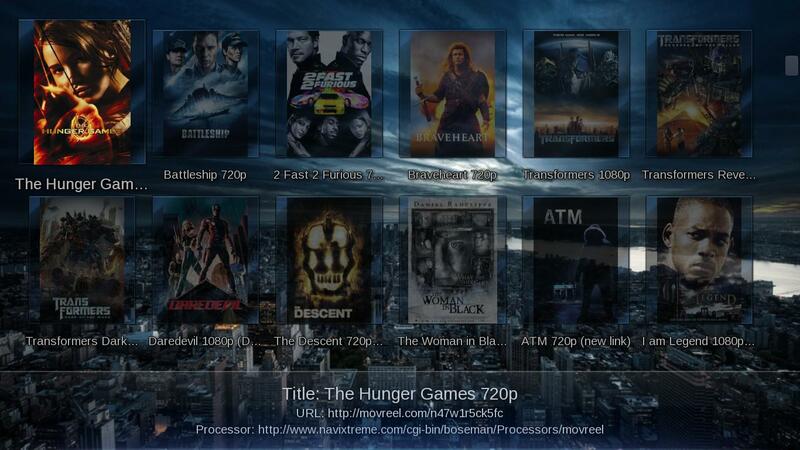 You can add movies and tv shows (full shows & single seasons) to your library via context menu. It is interesting that USTVNow isn’t on more people’s list for great addons. This plugin offers you up some quick TV channels at no cost and provides access to US TV channels no matter you location. There are free and paid subscriptions. It is no secret that we loved our SportsDevil add-on. Unfortunately, it had gone neglected and many streams weren’t working. There was no easy way to find updates, but now… things are different. It has once again found its way into our list of top addons and has a new home with its own repository! The site Movie4k.to has written an add-on for one of the biggest online movie and television streaming sites. This may end up being one of the most widely used streaming add-ons because it provides a ton of quality sources for pretty much anything you can think of watching.